Did you know you can buy a USB Jump Drive that will destroy anything it is plugged into? This powerful USB stick uses high-density capacitors to fry electronic components inside whatever you plug it into. It literally takes less than a second to destroy a $2500 MacBook Air after plugging in the USB stick. So, why would you buy the USB kill stick? Perhaps it makes good use to fry hardware you don’t want recoverable after being trashed. In any case, this device has proven to deliver the final blow to anything you plug it into. 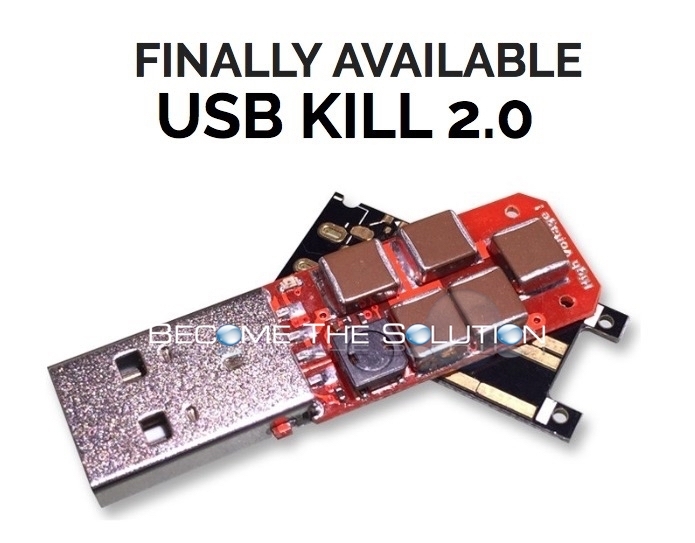 Buy The USB Kill Stick here. Amazon Now Expected By Date – What to Do for Package?